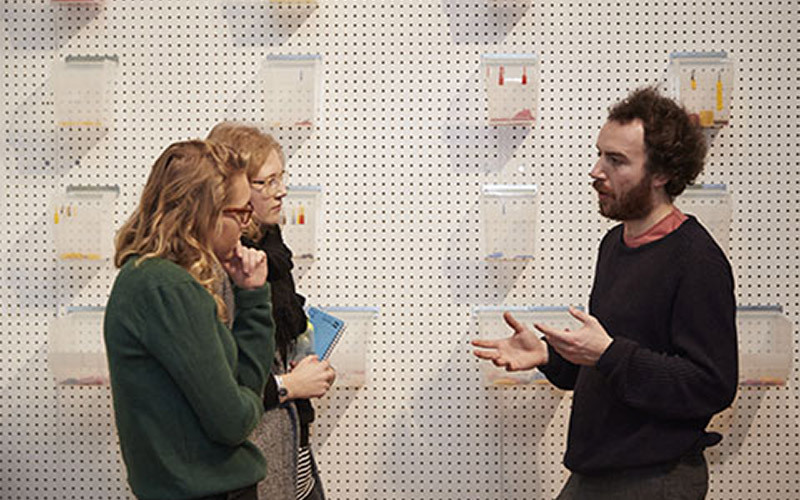 Turner Prize nominee’s, Assemble delivered a Professional Practice lecture to illustration students in November. Assemble Studio are a London based collective who work across the fields of art, design and architecture, to create projects in tandem with communities. The collective also visited work by our illustration students currently on display at the Build Your Own exhibition at Norwich Castle. More information about Assemble and their nomination for the Turner Prize 2015 is available online.